Altra Capital’s approach to stakeholders is to bring people together to share ideas, tackle challenges and make advances. The impetus is to design positive relationships among stakeholders, both in the external and the internal environments, through the appropriate management of their expectations and objectives. At its heart Altra Capital’s strategy consultancy are three competencies: (i) analysis skills to create good ideas – an ability to know where to go and how to get there; (ii) relationship-building skills – an ability to take people along with you; and (iii) project management skills that can be put into practice – an ability to make it happen. As with all it does Altra Capital aspires to provide world-class advice at affordable prices. 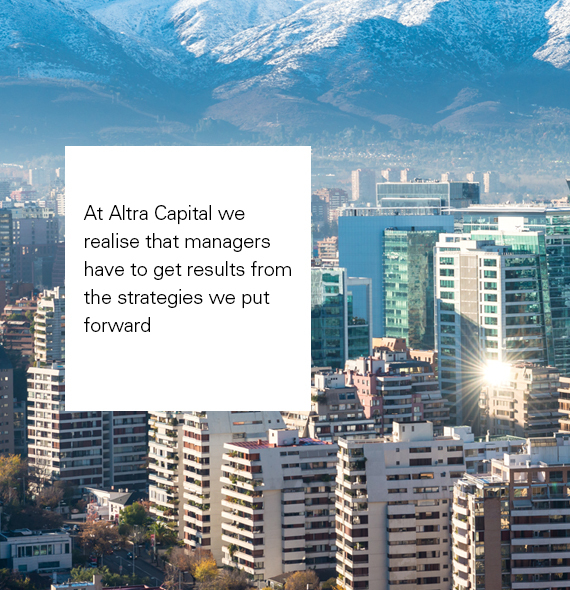 Altra Capital’s strategy consultancy compliments our investment advisory work, our legal services and our project management consultancy. Our strategy consultancy contributes strategy, structuring and financing for our projects: all fundamental to the sustainability of a customer’s activities.